Our teachers work hard all year to not only educate our children, but they also play an integral part in their lives by becoming a role model. A good teacher can help change a student’s life. Each day throughout the year they must connect with a student on multiple levels teaching not only academics, but also important life lessons that will help them succeed beyond papers and tests. It is not always easy for them to get a student to pay attention and listen. It takes a great deal of patience and understanding to reach them. Not only do they give their time, but they also spend their own money for supplies and fun activities. I myself have very fond memories of my past teachers and will forever remember how they impacted my life in a positive way. 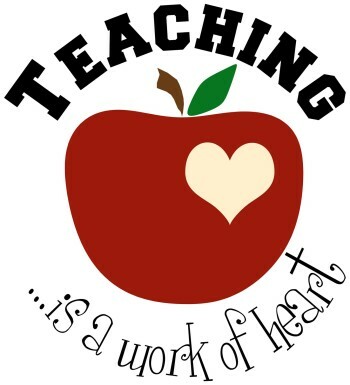 As parents, Grandparents and society members it is important to recognize our teachers and all they do. So the next time you get a chance, recognize a teacher with a “Thank You” and maybe even a hug for all that they do to better our children's lives! As a Thank You for all the hard work that our teachers do throughout the year, iGo Realty is sponsoring a Teacher Giving Tree for Christmas this year. If you are interested in participating call us at (303) 862-5457 or comment below.